Urban music faces tougher challenges reaching an audience than other forms of music because its acts are routinely discriminated against, a group of MPs have said. 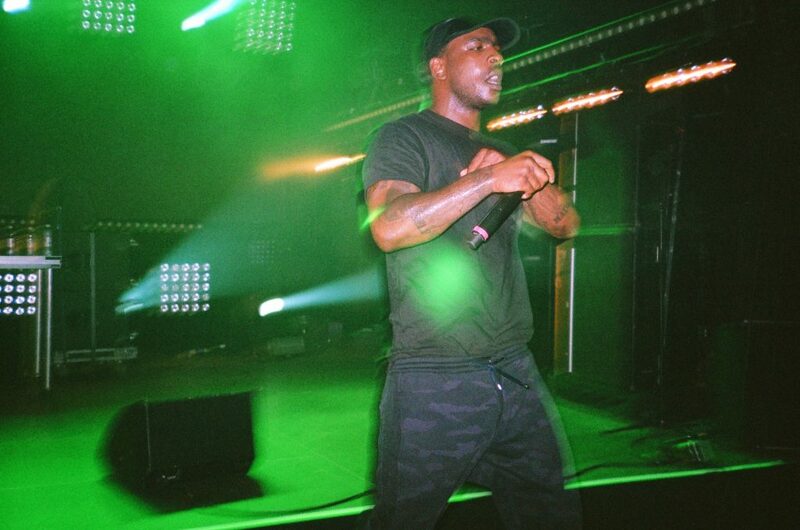 While grime acts such as Stromzy, Skepta and Dave may enjoy mainstream success, others find it difficult to share their music or play live because licensing authorities and the police cancel gigs at short notice. 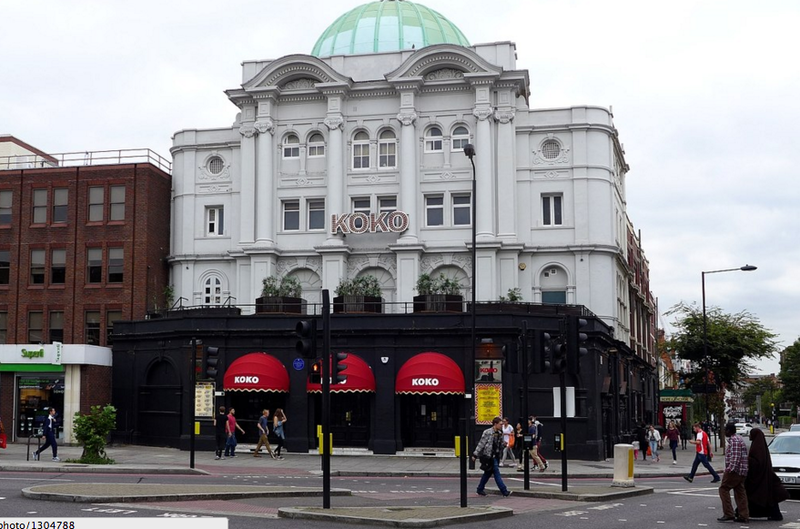 In an extensive report into the UK’s live music scene by the cross-party Digital, Culture, Media and Sport (DCMS) committee, MPs discovered that “prejudices against grime artists risks stifling one of the UK’s most exciting musical exports”. As a result, the DCMS are calling on the government to come up with new guidelines for local authorities that would ensure that urban acts are “not targeted unfairly”. The committee spoke to a number of artists as part of the investigation. Rapper ShaoDow was among those to share their experiences of discrimination in the live scene with the group. “I had a venue cancel on me on the day that I was meant to go there,” he said of attempting to gig in London. “I was booked for a performance in a club and called them ahead of time to say, ‘I am on my way’, and they said, ‘Oh, by the way, we were just listening to your music. You make hip-hop’. A further witness said they felt local councils were rife with “institutionalised racism”. This, they said, was hindering the progress of acts “rather than allowing them to flourish”. What’s more, the live music report recognised that gigs and festivals were essential to the health of the British music industry. Ticket sales to concerts account for almost a quarter of the £4.5billion contribution that music makes to the UK economy. Live shows, it reports, account for around 49 per cent of an artist’s income, whereas selling records accounts for just 3 per cent of their income. What Human Rights Laws Protect People From Discrimination In The UK? 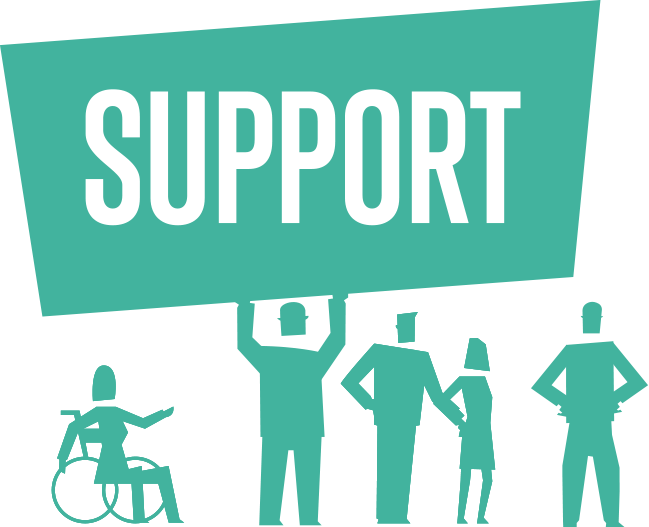 Article 14 of the Human Rights Act states that all the rights and freedoms afforded to individuals by the Act must be protected and applied without discrimination. Discrimination arises when someone is treated less fairly than another person in a similar situation without reasonable justification. It can also occur if you are disadvantaged by being treated the same as another person despite having different circumstances (for example if someone is pregnant or disabled). 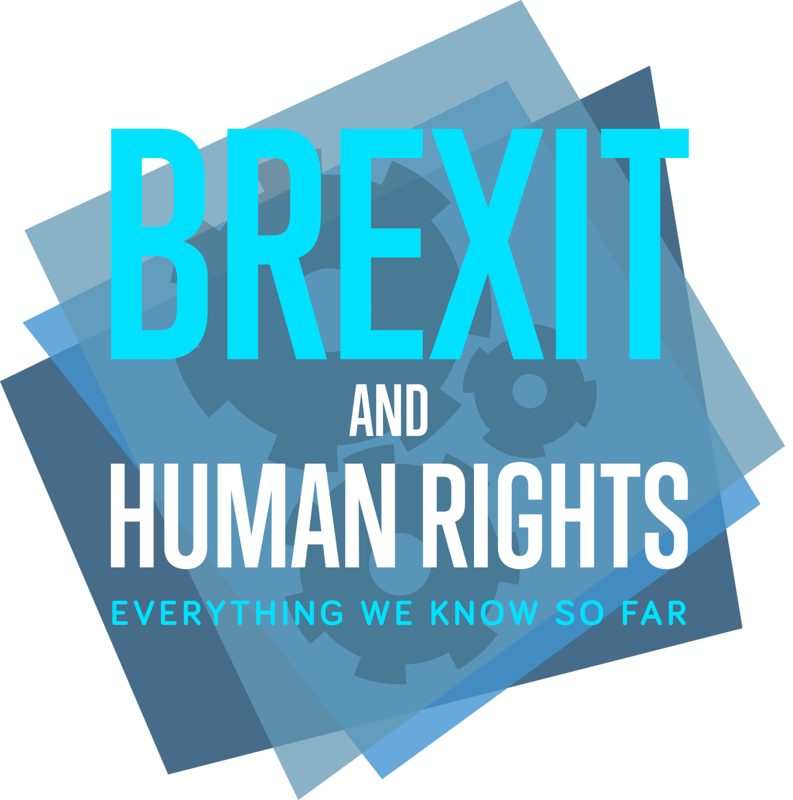 Under the Human Rights Act, it is illegal to discriminate against someone on grounds including gender, race, colour, language, religion, national or social origin, property, birth, and more. The Equality Act 2010 also offers more general protection against discrimination. Not only do the committee conclude that urban acts are discriminated against, but also that this discrimination is impacting their human right to freedom of expression via their music. Under Article 10 of the Human Rights Act 1998, “everyone has the right to freedom of expression”. The article also states that States should not be prevented from requiring the licensing of broadcasting, TV or cinema enterprises.